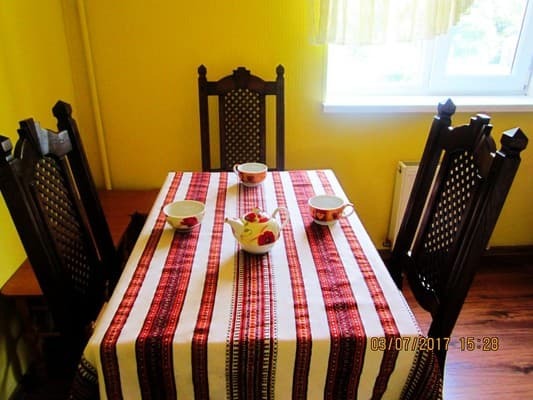 Apartment "in Kamianets str. Ural, 4 "is located 1.3 km from the central bus station. The apartment is suitable for up to 6 people. 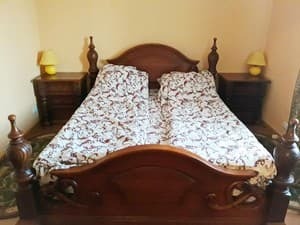 Sleeping places are provided in the form of a double bed and sofa beds. The apartment has a kitchen for self cooking. The kitchen has a refrigerator, a gas cooker, a microwave oven, an electric kettle, and a dining area. Free Wi-Fi throughout the apartment. The apartment has individual heating and 24-hour water supply. 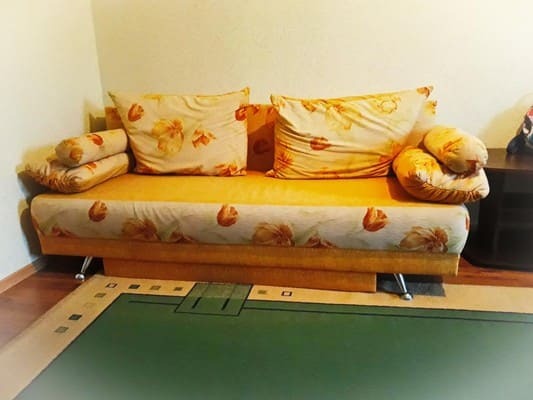 Description of the room: The apartment is for 6 people. The apartment has a kitchen for self cooking. The kitchen has a refrigerator, a gas cooker, a microwave oven, an electric kettle, and a dining area. 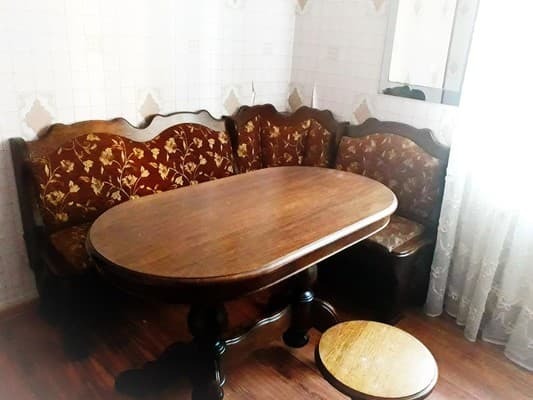 Apartment "Kamenets Street Ural, 4" is located 1.3 km from the central bus station. From the bus station to the apartment you can get there by taxi №2.